Do you wish to bring your science to the market? Do you want experts to show you the way? Learn how to identify the innovative potential within your own research. Get to know the options that you have to bring your inventions to the market and generate money with it. Develop your idea or invention towards a real innovation with the help of experts. Gain knowledge on potential funding opportunities. Get in touch with successful founders of life science companies and find out about the challenges they faced – and how they solved them. Focus on your idea. Don't worry about finances. Participation fees do not apply. "I've already participated in a couple of technology transfer programmes in England, but none of them was so intense and practice oriented and analysed the topic so comprehensively." "The difference between the project presentations at the beginning of the week and at the end was unbelievable. You could clearly see how much all of us had learnt." "The summer school has opened up a completely new perspective for me and influenced my thinking substantially. I also totally fell in love with Dresden. It is a very beautiful city with a charming atmosphere." Currently, researchers mainly focus on their ongoing research and potential new research activities in order to publish their results in scientific journals. However, they rarely screen for opportunities to transfer their research results towards the economic market. Therefore, many potential inventions remain unnoticed and left unexploited. During the first day, experts from the Vrije Universiteit Brussel will provide you with an overview on how to identify an invention and how to assess its technological and commercial potential. The module aims at sensitizing you to regularly evaluate the potential of your own research results and provides you with tools to decide whether a research result could be a potential invention. There are two ways on how to exploit a patent: either it will be licensed and/or sold to external partners, or the patent becomes part of a spin-off. Patent exploitation experts will impart knowledge on how to strategically decide for the right option: does a patent have the potential to become the basis for a spin-off or shall it rather be licensed and/or sold to external partners? The third module will sensitize you not only to identify a potential invention, but also to be aware of the different routes your invention can take towards the market, and which role you play in this process. Inventions need to be protected and there are different ways to do so. Especially in life sciences, the most important option is filing patents. Therefore, the second day provides you with a brief overview on different types of IP, followed by an in depth overview on legal and structural issues of patents, given by an IP lawyer highly experienced in life science patents. This second module focuses on biotech-specific patenting features, esp. highlighting so far uncertain patenting areas in life sciences – and how to cope with that. In terms of tools, you will be introduced to the concept of an invention disclosure. In preparation for the last day of the Summer School, experts from our Australian partners will teach you to how to pitch. It is essential for your project to convince your audience – and potential investors – in a matter of minutes. Equally important is to negotiate your contracts: negotiation is not a skill, but an art form, because every deal is unique. In this lecture, you will learn to get ready for it. An experienced patent lawyer will introduce you to the patent exploitation strategy of licensing and provide a broad overview on the different types of agreements, basic license terms and the legal aspects that play an essential role when negotiating with a company. Having received a comprehensive overview on licensing, you will be introduced to the spin-off pathway on how to exploit a patent. Colleagues from dresden׀exists, the founder’s initiative of TU Dresden, will provide you with a brief introduction to the business model concept and on how to write a business plan. The workshop allows you to create a business model out of your own invention, and to develop a draft of the respective business plan. On the last day, you will get the chance to present your projects developed during the workshops in a mock pitch to a selected group of experts. Their feedback will allow you to further improve your business idea and to decide how to go on after the Summer School. 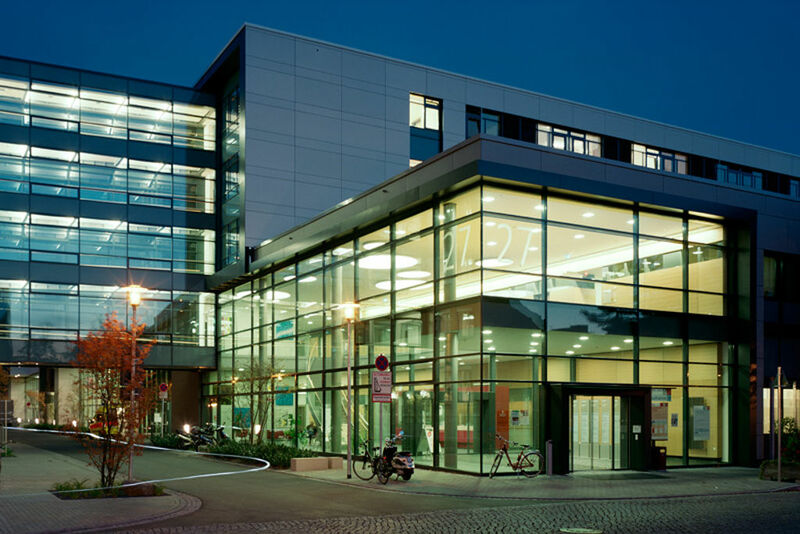 Medical Faculty at TU Dresden. The Synergetic University. Dresden has become an excellent international research centre. Especially in the field of life sciences (medicine, molecular cell- and developmental biology, stem cell research, genomics, etc.) 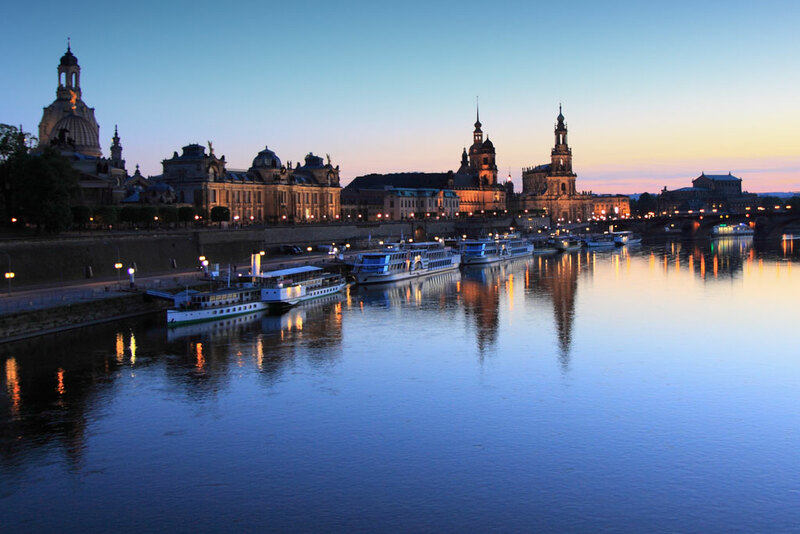 and engineering (tissue engineering, biomaterials science, chemistry, nanotechnology) Dresden holds outstanding expertise with research institutes and biotechnology companies forming an innovative research community. 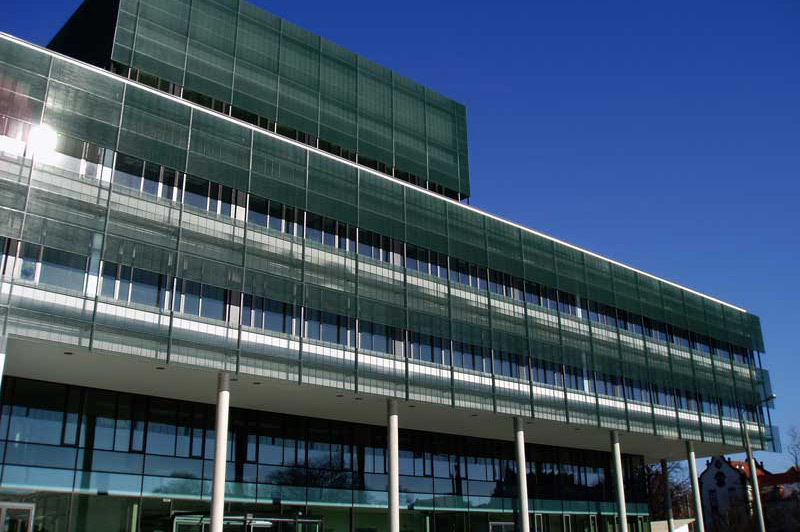 which is a business incubator and a regional centre of excellence connecting industrial institutions, the University of Technology and other research institutes. Please find a list of accommodation options below. Most of the hotels are a 15-20 minute walk or bus/tram ride from the Summer School venue. All inquiries about accommodation should be directed to the hotels, including reservations, cancellations or change in reservations. We strongly recommend that you book your accommodation as soon as possible. Do you want to learn how to make use of your research potential? If you are a research group leader or have almost finished your PhD, apply here for the International Summer School on Technology Transfer in Life Sciences and use the chance to bring your idea one step further to the market. Please fill in the application form. Based on all applications a selection committee consisting of high-profile technology transfer experts will select a restricted number of participants. Please note that the committee will especially be interested in your motivation. Apply here until 23rd June! I already have a potential idea/technology that I would like to commercialize. After clicking please wait for your file(s) to be uploaded! By clicking the "submit" button you agree to our disclaimer. There is no right to appeal against the decision of the selection committee.